Need shock treatment? 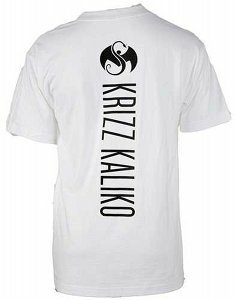 Krizz Kaliko’s new t-shirt design can help. 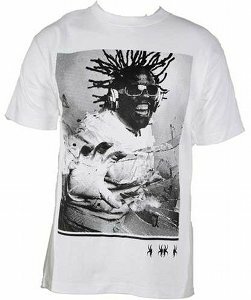 This shirt is one of the illiest from Krizz’s new line. Be sure to grab one of your very own!